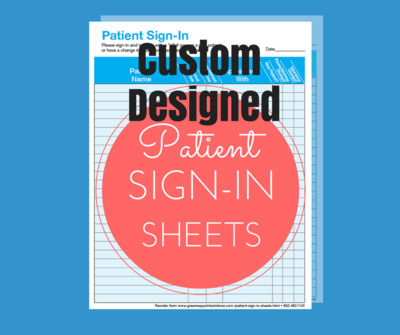 Two part HIPAA Patient Sign-in Sheets. In Stock. 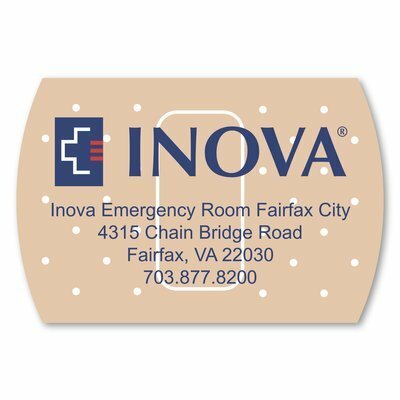 As low as $27/pack. 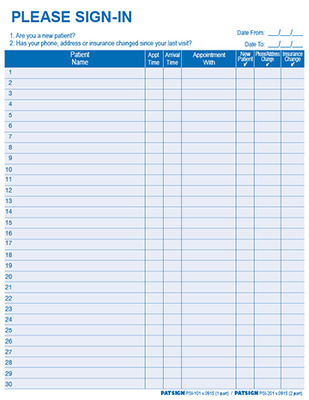 One part HIPAA Patient Sign-in Sheets. In stock. As low as $21 / pack. 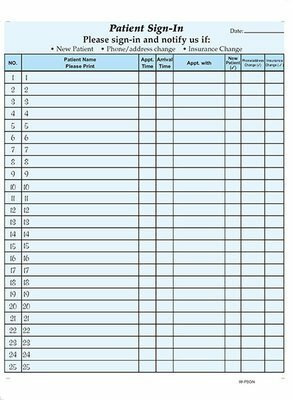 One part HIPAA Patient Sign-in Sheets. In stock. $23.00 / pack. 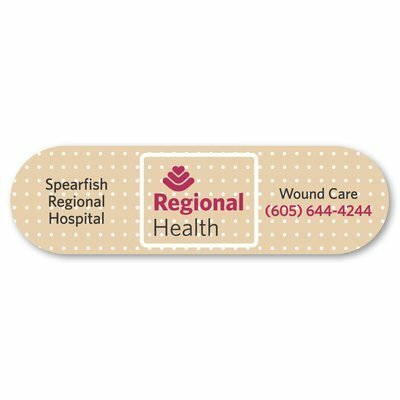 Bandage Magnet (real 20 mil magnet) 2" x 3"